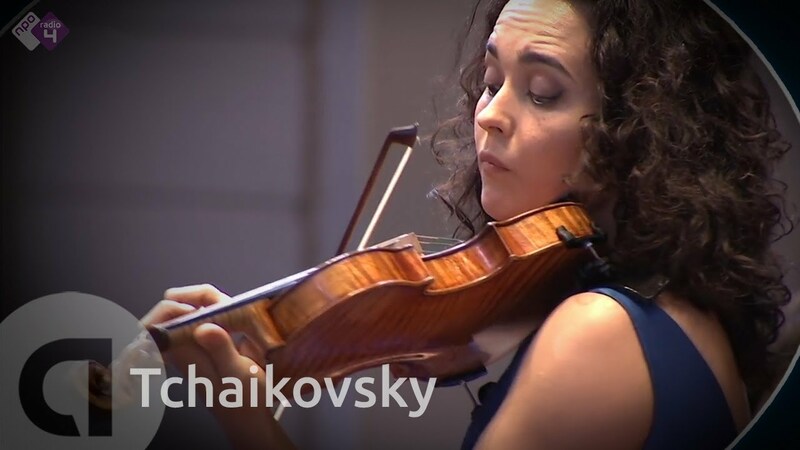 A protégée of Mstislav Rostropovich and Seiji Ozawa, Alena Baeva is fast emerging as one of the finest violinists of her generation. Winner of the Grand Prix and other special prizes of the Wieniawski (2001), Moscow Paganini (2004) and Sendai (2007) international violin competitions, she has already carved out an impressive career to date and working regularly with many of the world’s finest orchestras and conductors – including, amongst others, Valery Gergiev, Paavo Järvi, and Vladimir Jurowski. Alongside chamber music partnerships with such artists as Martha Argerich, Yuri Bashmet, and Nikolai Lugansky, Baeva’s regular sonata partner is Vadym Kholodenko, with whom she has established a musical partnership of more than a decade. 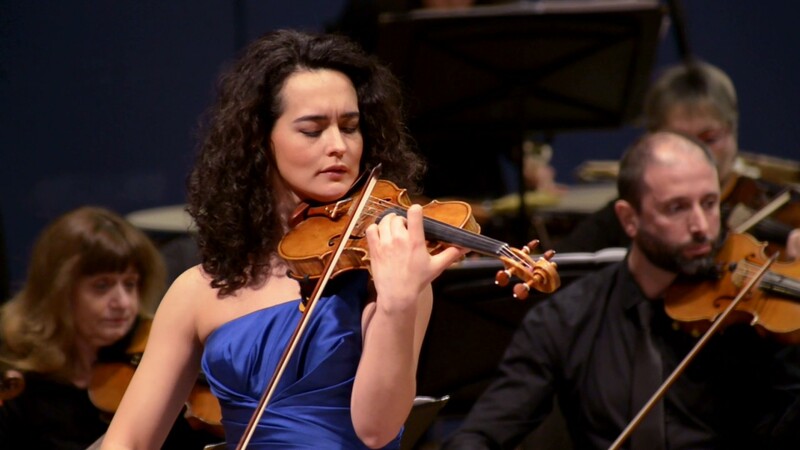 Alena Baeva holds an already vast and rapidly expanding repertoire, including over forty violin concerti, and is a champion of lesser known works. Her extensive discography reflects the impressive breadth of her repertoire.